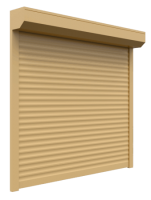 Roller Shutters were first invented in 1850 in the USA as a form of protection from bullets firing against the windows of a house in the civil war period. Today we are fortunate that we don’t need to use them for that reason. Back then, they were made purely out of steel. Now we have aluminium and steel shutters that are foam filled, but what makes them so special now is that they can be lowered from inside your home for protection without going outside and also wound up out of the way to receive full natural light when not in use. 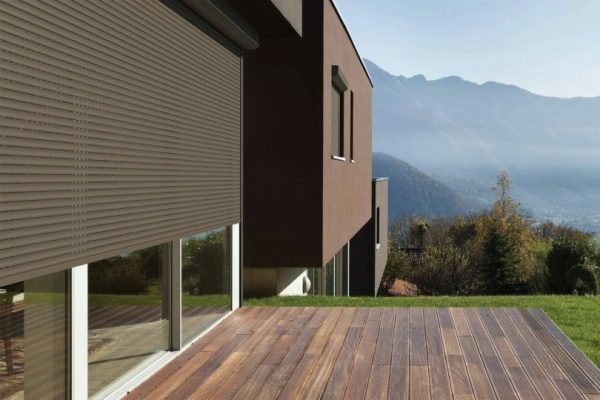 Are Roller Shutters really worth it? 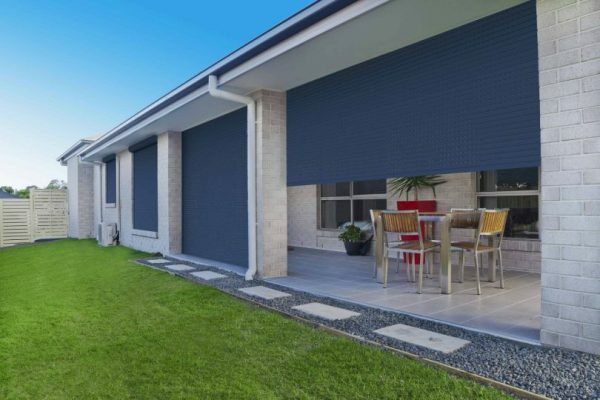 Roller Shutters offer you security that reduces burglaries by 97.3%, noise reduction by up to 80%, summer insulation - cooler by 15°, winter insulation - warmer by 15°, privacy with complete darkness to full natural light, energy savings from reduced use of heating and cooling saves up to 40% on energy bills, bushfire protection and finally storm and hail protection. You will not find another product on planet earth that will give you as many benefits at such great value. Why you should avoid backyard operators? People are easily lured towards backyard operators for one reason only, cheap prices! 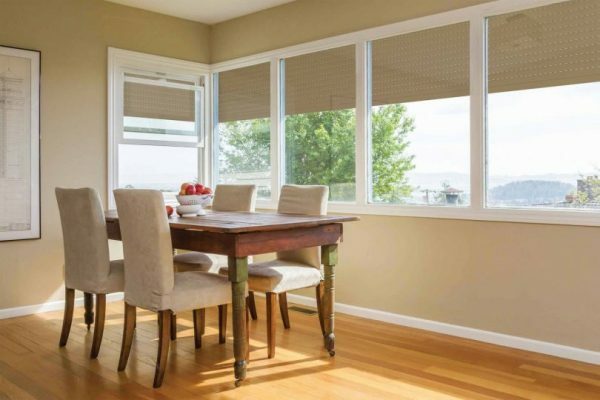 Most buyers think that all shutters are the same. This couldn't be further from the truth. For example, from 200 metres distance, you can see a car but you wouldn't know the make or model. To see that, you need to be within 50 metres away. And to see the build quality of the car, you would need to be within 1 metre of the car. It is the same with Roller Shutters. From a distance they all look the same or similar, it's only up close is when you can tell the difference. Our Roller Shutters cost a little more than most of our competitors. 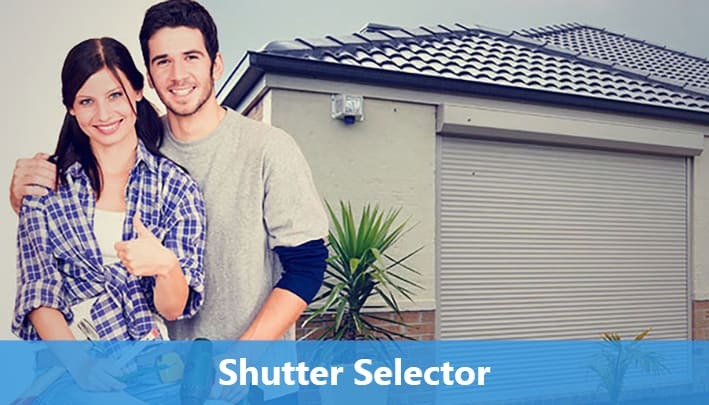 The average installed & wired motorised shutter costing $1390 and the average competitor's cost is $1165. But there is a reason behind the roller shutters price difference. It's simple. 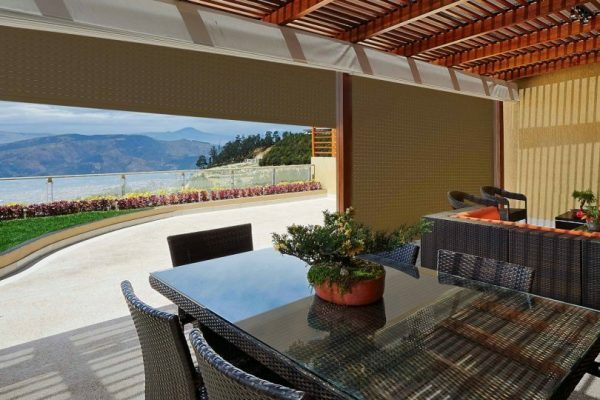 We have gone to great lengths to design and engineer the best roller shutters that have best parts, materials and motors. Price wasn't an objective, while performance, reliability and aesthetics were our main reasons when researching. 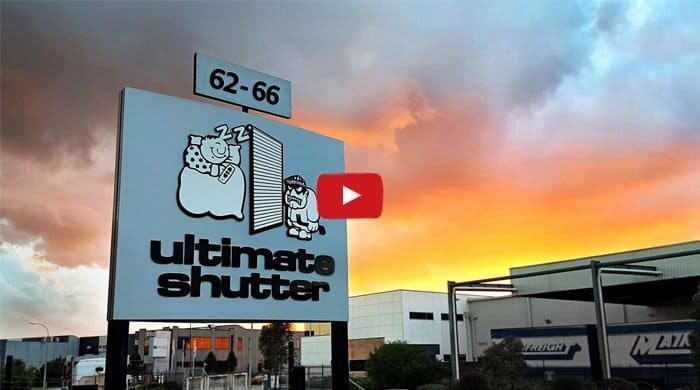 Over 200,000 Roller Shutters Installations to 35000 happy residential and commercial customers around Australia. 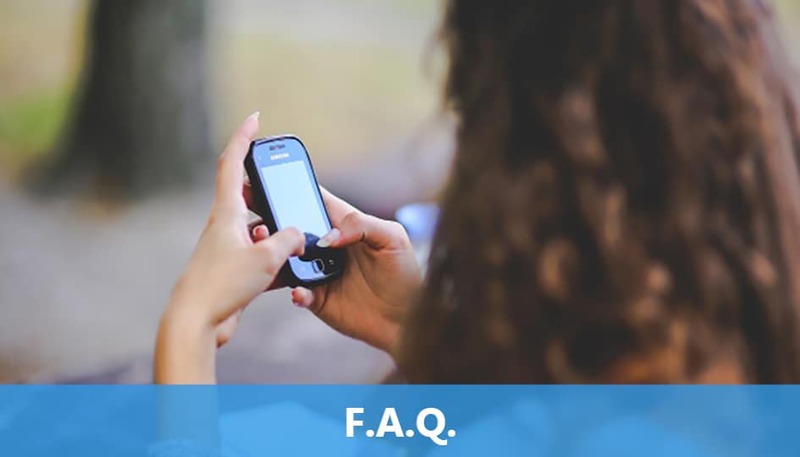 Our ordering process is seamless and really simple for all customers. No onsite quoting necessary. 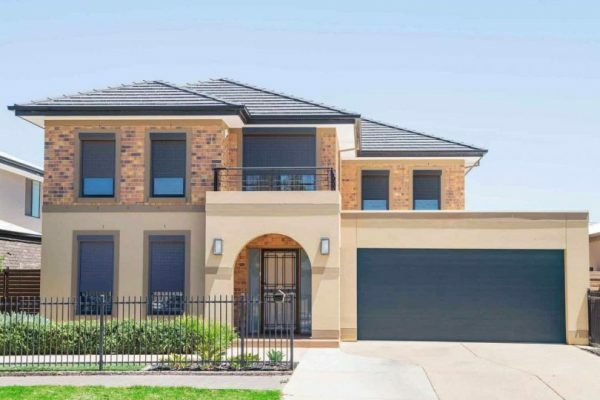 We offer fast delivery Australia wide for our residential & commercial customers. Melbourne , Sydney , Brisbane , Perth, all other cities and rural areas, Our Installers Are Australia wide. Roller Shutters will protect your Home or Business by turning your easy entry windows into impassable barriers. Up to 15° cooler in summer makes the inside of your home or business much more bearable for the perfect indoor environment. 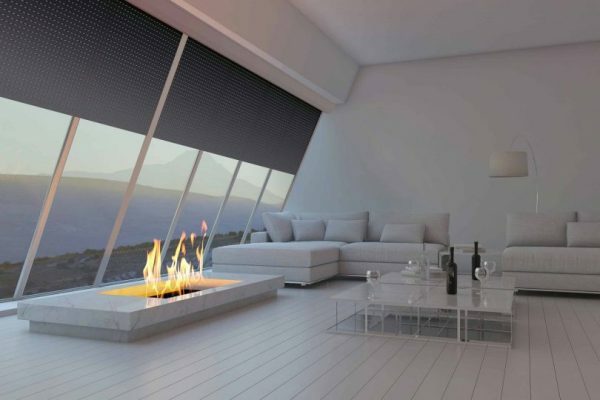 Up to 15° warmer in winter gives your home a cosy and comfortable feeling while everything outside is freezing. Loud music, noisy neighbours, dogs barking and construction workers will be a thing of the past with up to 85% reduction of outside noise. 100% block-out from intruding eyes looking into your home. From full natural light to complete darkness. You decide the amount of light entering your home. 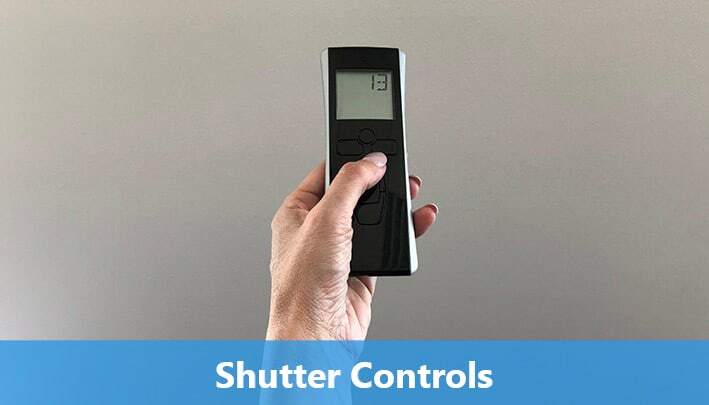 The foam core of the shutter helps retaining the heat in winter and the cooling in summer, requiring less heating and cooling appliances, saving you up to 45% on your energy bill. Eliminate the chance of excessive heat and embers breaking your windows and entering your home. All our Roller Shutters are subjected to rigorous tests to stress the motors, profiles, guides, and locks to ensure our product exceeds your expectations. 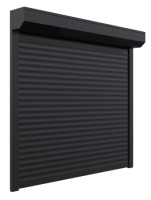 We offer both 9 types of aluminium and steel security shutters. They are available from 400mm to over 4.2 metres wide and can range from 400mm to 4 metres high. Our insulated window roller shutters can block up to 80% of noise from outside your home including traffic, barking dogs, neighbours, construction & loud music. 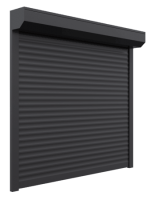 Independent laboratory testing done by NatHERS has shown that you can save up to 45% off your energy bills by installing our insulated window roller shutters throughout your home. Our customers come from all over Australia including Melbourne, Sydney, Perth, Brisbane, Adelaide, Hobart, Darwin, and the Gold Coast. We have installed Tens of thousands of our products all over Australia. 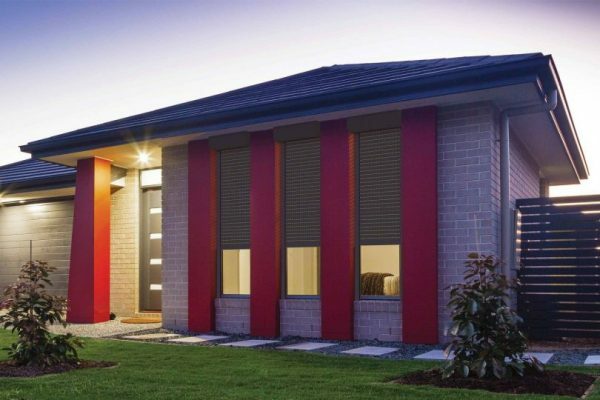 We have 32 years experience in manufacturing and installing window roller shutters throughout Australia. We have worked closely with Australia’s largest brands to protect their premises & property now let us protect yours! 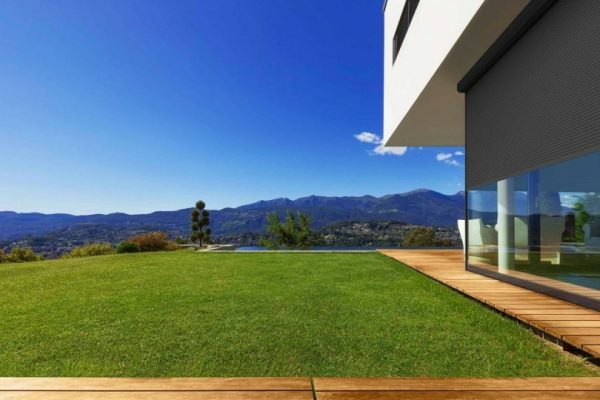 It's to give you the simplest, easiest and hassle free experience with buying roller shutters. We strongly believe that we have perfected it from the quoting, ordering, measure and install. No one does it as well or better than us and your bonus is getting the very best quality roller shutters that you can buy. An excellent company to deal with An excellent and professional company to deal with. Rosa and the team were always helpful and the shutters are fantastic.I would recommend Ultimate Shutters to anyone. Have installed these shutters in three homes we own. Fantastic product, excellent price, great value for money. Would definitely recommend this company to anyone looking to buy shutters! I am a business owner and just got my shutters installed by this fabulous company. I was broken into and Rose who looked after us was absolutely fantastic. The service that you get from this small business was top class. 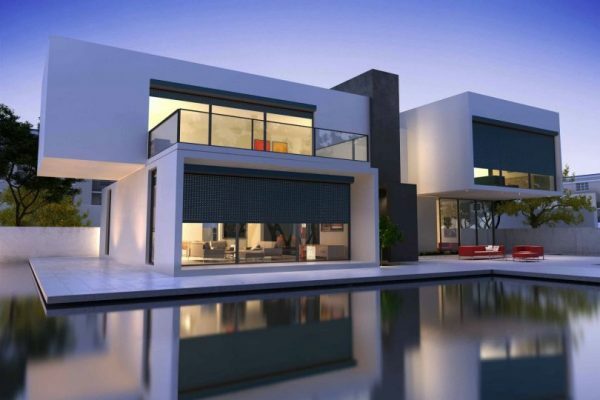 They got the job done quickly and efficiently with exceptional service. Keep up the great work guys. Thanks heaps.